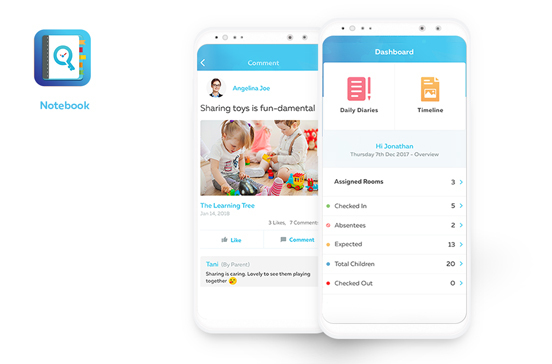 Cheqdin is a nursery management app that is designed for parents to track activities of kids during their presence in day care.The mobile app allows parents to access their kid’s regular attendance record, and know the exact time of check-in and check-out. 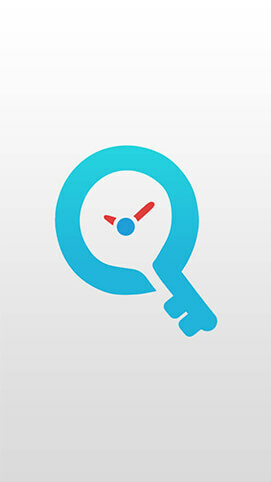 Once signed in, the user have access to the data for tracking the record of their kids activities. 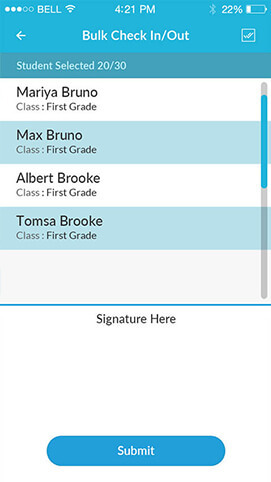 The app is designed with two dashboards, one is for parents and other is to maintain the staff data. 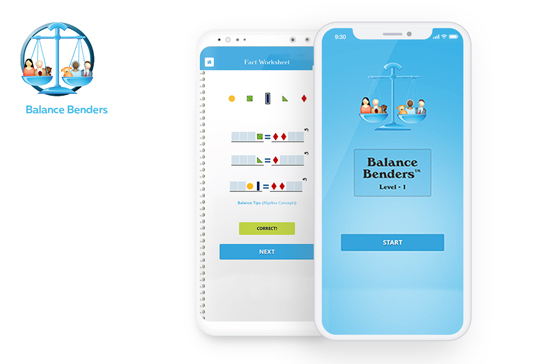 The app establishes a direct link between parents and childcare providers and helps them share details with each other on kid’s pick-up and drop-off. 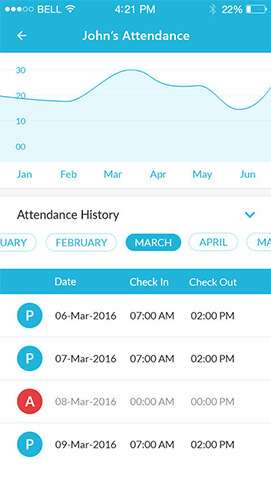 The app features digitized attendance sheets management for nursery, enabling parents to get details on late pick up, activities, etc. The app provides a real time push notification system for guardians to notify about their kid’s activities and other updates. The app offers a secure authentication process with unique PIN for every kid that allows only registered parents to access kids details. 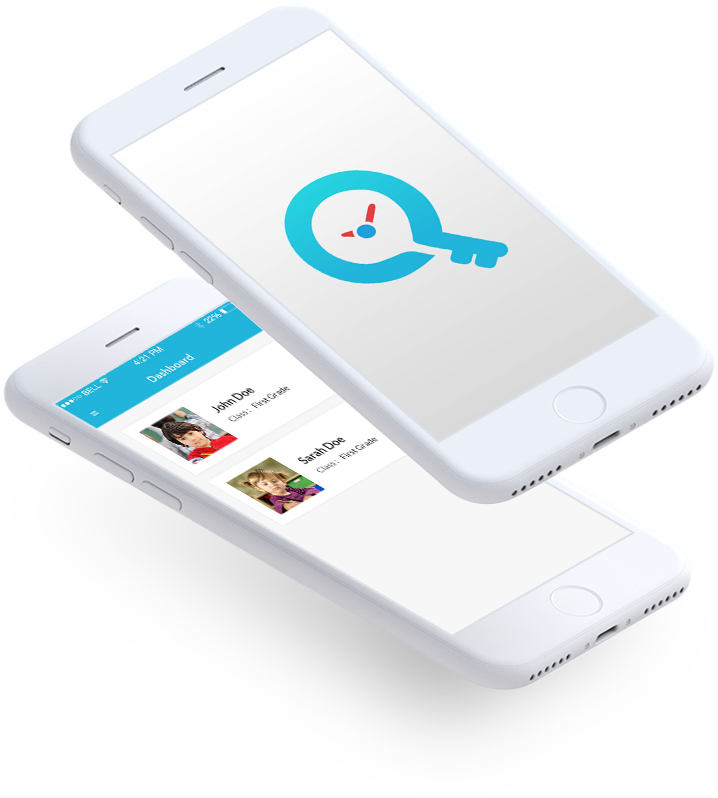 Cheqdin app offer useful calendar marking option that allow parents to save planned events to their calendar for later reminders. 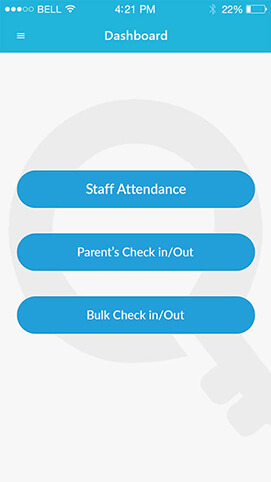 Live staff helps track kids ratio to manage occupancy level with great efficiency. 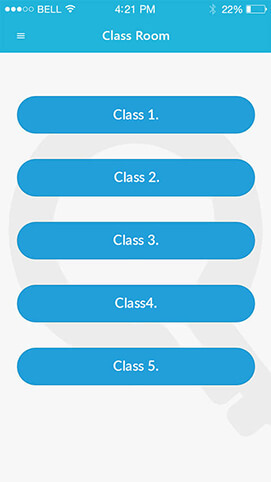 The app also provide reports of the kids for analysis.